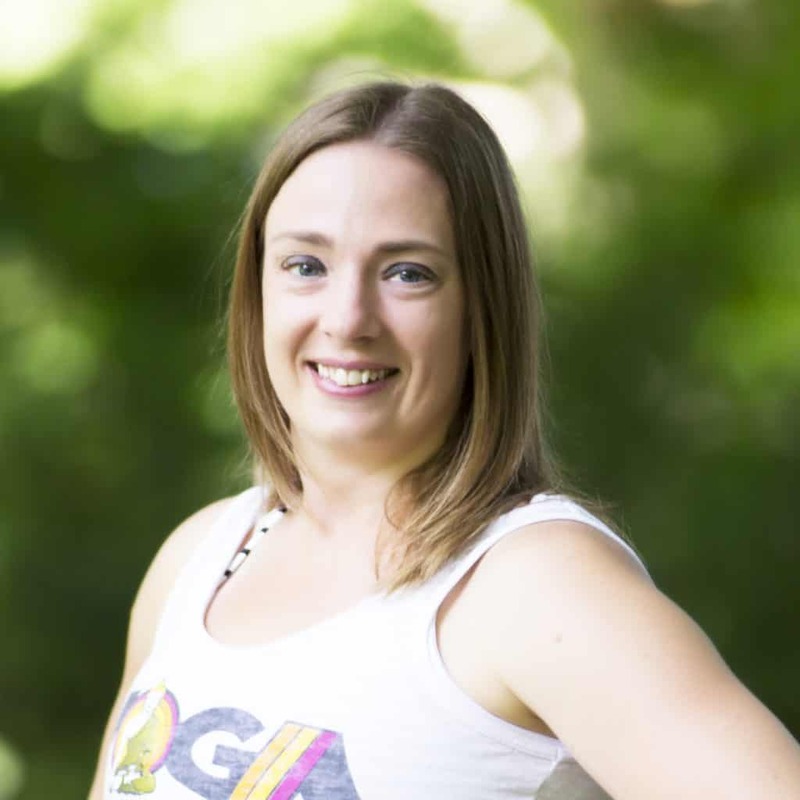 Jacqueline Allen-Magers is a Certified Yoga Therapist through the International Association of Yoga Therapists (C-IAYT), an Experienced Registered Yoga Teacher at the 500-hour level (ERYT-500), Yoga Alliance Continuing Education Provider (YACEP), and Certified Personal Trainer (CPT). She has completed training from renowned experts across multiple fields and modalities, including yoga, Pilates, and Yoga for 12 Step Recovery Leadership Training. She earned a Bachelor of Science degree in actuarial science and statistics from Purdue University. Jacqueline caters classes to meet individual student needs and hopes to provide students practical tools for everyday living and making healthy lifestyle choices.